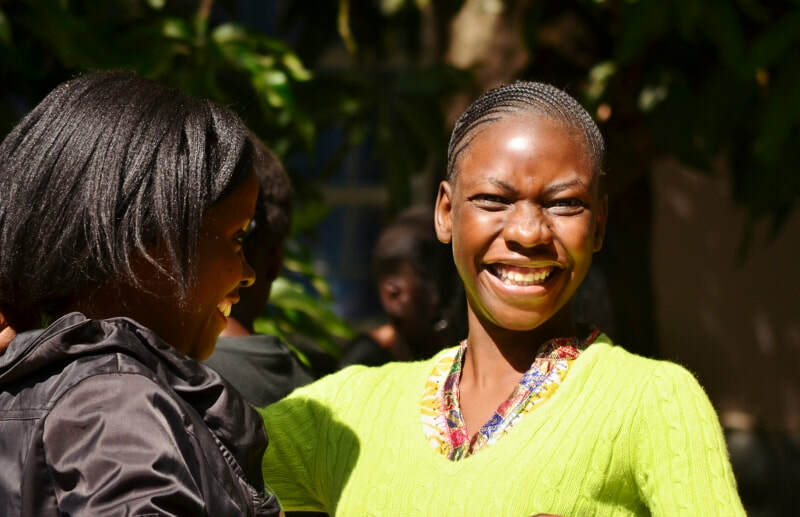 Tiny Tim & Friends run a range of programmes to support vulnerable, HIV+ children, adolescents and pregnant women in leading happy, healthy lives. We work daily to reduce HIV transmission and stigma. Your donations change lives. 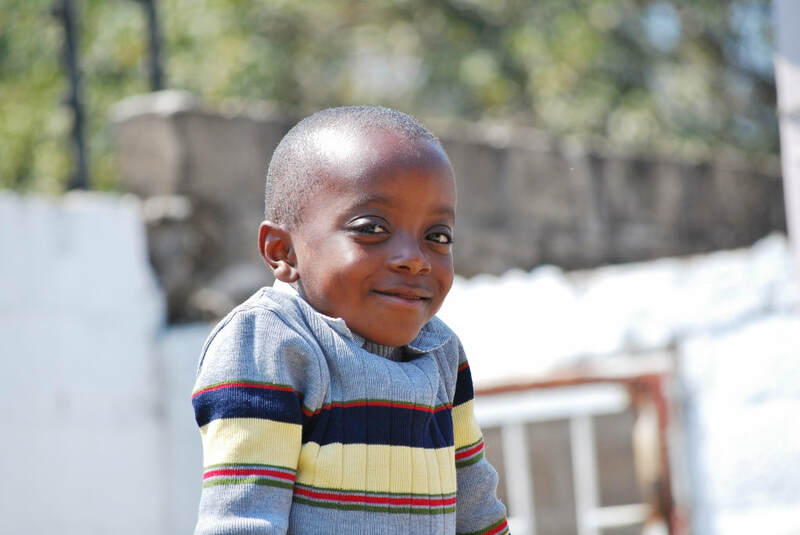 By donating to TTF you can help children living with HIV to access essential medical treatment to help them be healthy. You are helping women living with HIV to have healthy, HIV negative babies. You are providing HIV education and support groups to vulnerable children and adolescents. In the past 5 years over 190 babies have been born negative thanks to your support, by donating you help this number to grow. Rebecca was brought to Tiny Tim & Friends by one of our community support workers. 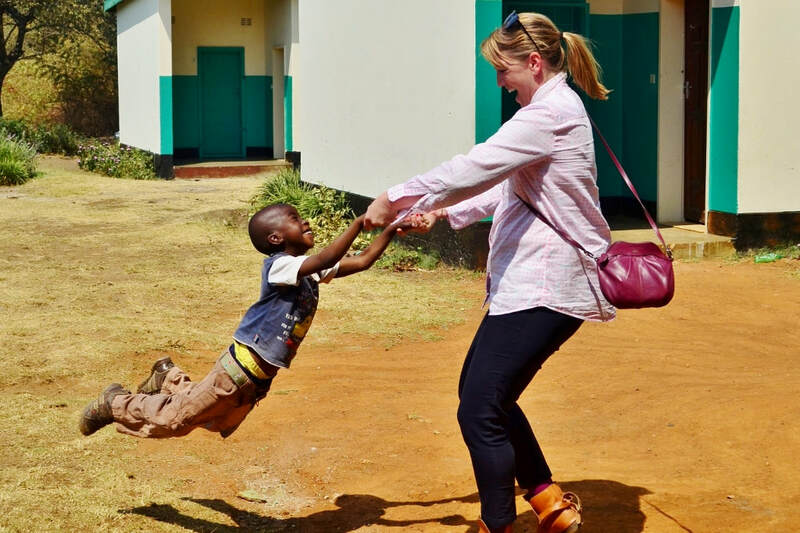 She was pregnant but not getting good treatment from her clinic, so she asked Margaret to bring her to TTF. With donor support we were able to provide her with HIV treatment, education, and a birthing hamper of tools to enable her to have a safe birth and reduce the risk of transmission to her unborn child. It isnt always easy but with your support is possible.